It’s time to put on your dancing shoes, even if you can’t dance. Royston has gone ‘Strictly’ Mad! If you want to get fit fast, lose those unwanted pounds and have more fun than you can believe doing it, here's some great news for you. ‘Strictly Come Dancing’ dance stars Natalie Lowe and Ian Waite teamed up with six times world champion swimmer Mark Foster and a group of health and fitness professionals to produce a unique dance and fitness programme called ‘FitSteps’. 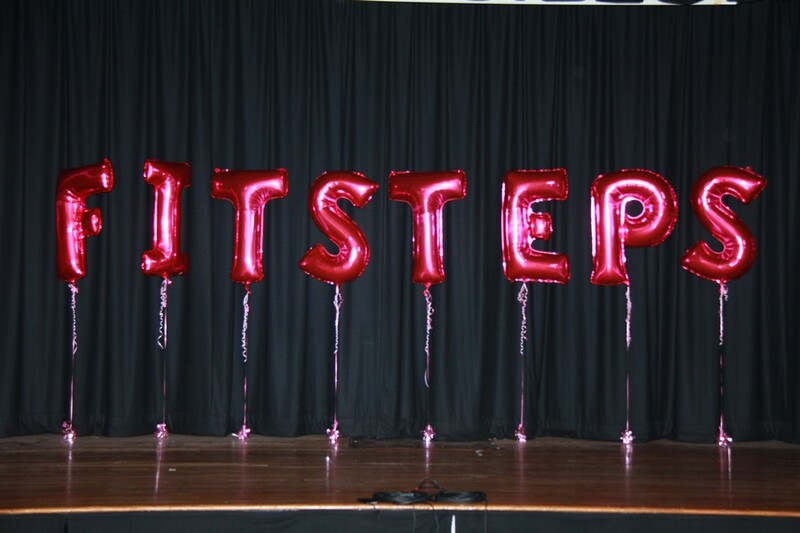 "Fitsteps was launched nationally in 2013 and I was one of the first fully qualified instructors in Hertfordshire to bring it to life. I was confident it was going to be hugely popular and I was not wrong. Over 400 individuals have passed through the doors of SPSD wishing to try this phenomenal fitness programme. In 2007 I was a finalist at the 'Fitsteps Instructor of the Year' award ceremony in Birmingham". Natalie, Ian and Mark combined, for the first time, the best known and most popular Latin and Ballroom dances with proven fitness techniques, to develop a dance/fitness programme that is capable of delivering fast fitness results, with a heap of fun thrown in! FitSteps is an energetic, upbeat dance class designed to achieve real, measurable, fitness results. The dance workout mixes the graceful steps of Ballroom and the up-tempo steps of Latin dances to create fun-filled classes where you don’t even realise you’re getting fit! The beauty of Fitsteps is that you can take it at your own pace. If you want to 'go for it' you can but if you want a gentle work out then you can do that as well. And for anyone who’s thinking, "but I can’t dance", there’s no excuse, you don't have to able to dance, you just have to want to get fit but above all, have fun!"